Enjoy a new level of luxury and convenience in Mount Pleasant, SC.  The Haven at Indigo Square is a brand new apartment community perfectly positioned in the heart of Mount Pleasant. Living here means you can walk to over 60 stores and restaurants. You're a short 15 minute drive to Sullivan's Island, Isle of Palms and just under 20 minutes to downtown Charleston. All of this can be yours, plus an amazing array of custom amenities, modern conveniences and more! 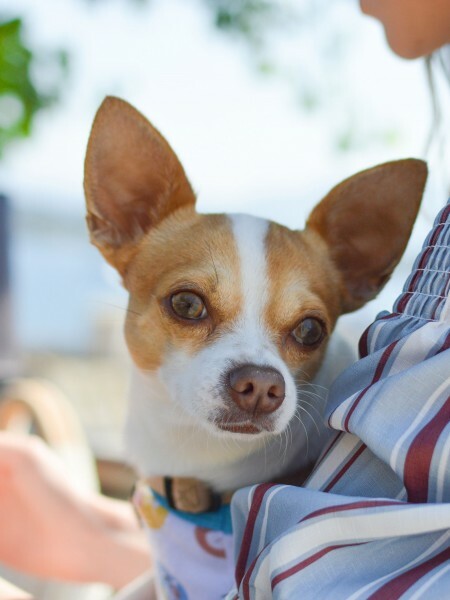 2 pet maximum. Breed Restrictions apply. No smoking is permitted anywhere on property.